Alex Benjamin got back to scoring ways in the Northern League and claimed that his equaliser with the last kick of the game left a “good feeling” in the dressing room. 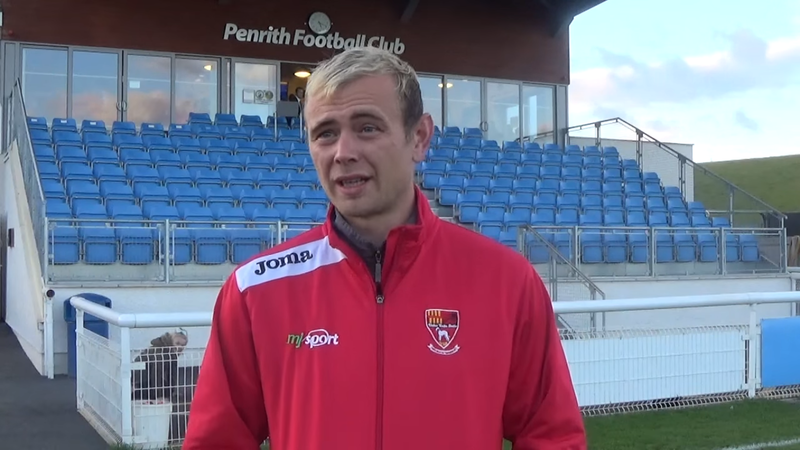 The 34-year-old felt that his side deserved “all three points” from the game with Sunderland RCA, but he hopes that the result can be the “catalyst” for a good run. 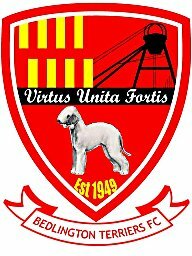 Bedlington Terriers player/ manager Andy Ferrell expressed his belief that his side only need to “worry about themselves” after they managed to rescue a point against Sunderland RCA. The 31-year-old is as eager as ever to prove his doubters wrong this season and has heaped praise on his side for “not throwing in the towel” and “fighting” till the very last second. 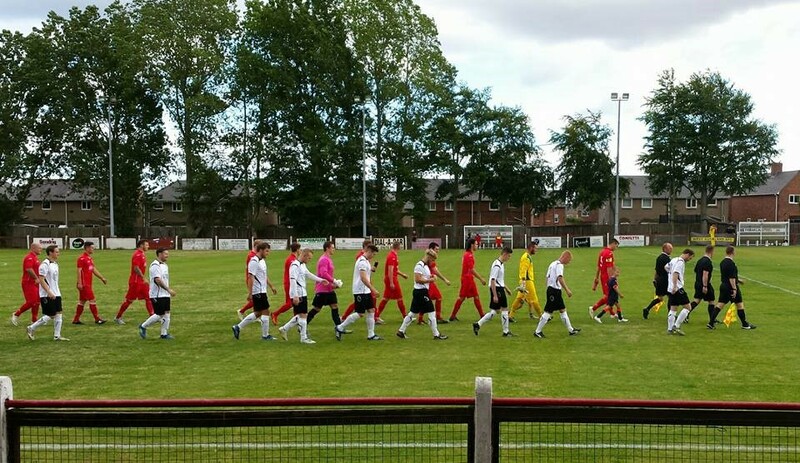 Bedlington Terriers have acted swiftly following the sacking of Gary Innes, making the former Newcastle United midfielder Andy Ferrell their new manager. The 31-year-old, who joined near the back end of the season as Innes’ assistant, will take charge for the first time in pre-season and is “determined” to get the club back to winning ways. 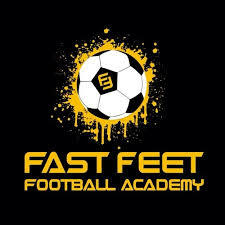 Ferrell said: “Ronan [Liddane] asked me, and it is no surprise that I said yes because it is always something that I have wanted to do with the coaching side of football. “One or two people may have their opinions, but anyone who has worked with me will say that it is something that I have being passionate about and enjoyed. I would like to thank Gary for the opportunity that he gave me, which I respect him for doing that. 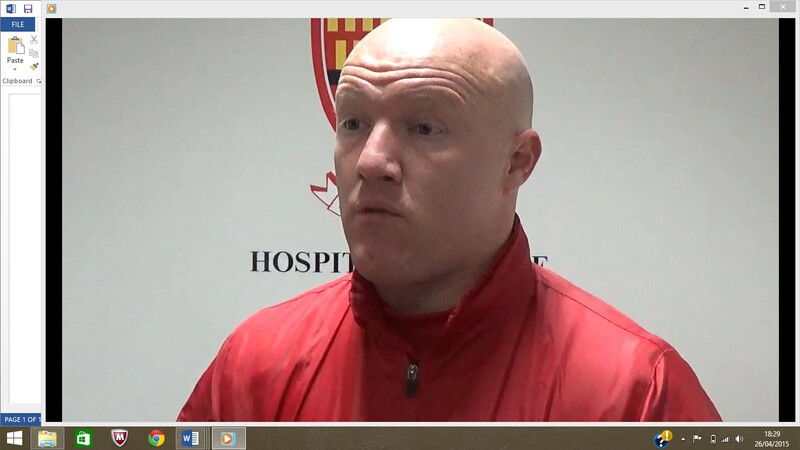 .he midfielder has a wealth of knowledge and experience following his 11-year spell as a professional footballer at Watford, Hereford and Kidderminster Harriers to name just a few. He added: “It is an opportunity for myself to pass on some knowledge that I have learned from my 11-year career as a professional footballer. 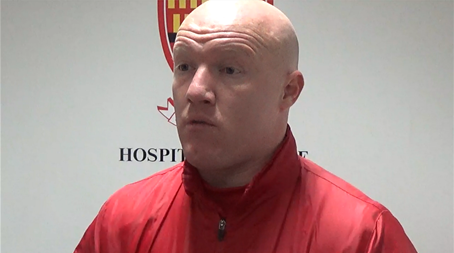 Chairman Ronan Liddane said: “Andy has a great knowledge of the Northern League, his enthusiasm is second to none, and he knows lots of players from his 11-yearprofessional career. Innes was relieved of his duties following the sides disappointing end to the season, which left them teetering above the relegation zone. The Terriers somewhat struggled to find form under the former manager, who took over in February, after they won just one game from his 14 games in charge. 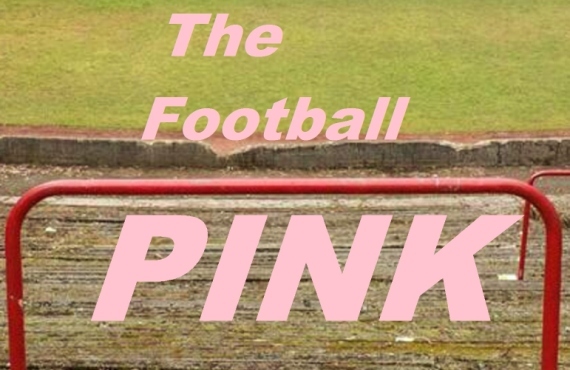 “I want to get the feel good factor back at the club, and I would like the public back supporting Bedlington, so we need to win games to bring them back. “The fans are there, and the only way we can get fans back watching the side is by getting good results on the pitch and making the team a proud one to support. “I am asking them to believe in the lads, and hopefully we can have a successful season, “said the former professional.